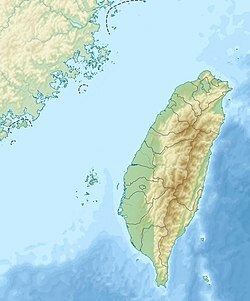 ^ Structure and evolution of the active fold-andthrust belt of southwestern Taiwan from Global Positioning System analysis, J. B. Hickman, D. V. Wiltschko, J.-H. Hung, P. Fang, Y. Bock. Geology and geophysics of an arc-continent collision, Taiwan, T. B. Byrne, C.-S. Liu, 2002.